For homeowners, having a lawn has its pros and cons. Having a healthy lawn allows the homeowner and his or her family members to have space not just for socialization but also relaxation. Aside from the lawn being the venue for family barbecues and other gatherings, it can also be a place where you can just be alone with your wine and take in the beauty of your surroundings. The downside to having a lawn is that it would require some maintenance. While that would not be a problem for those with plenty of time and who actually enjoy all the mowing, raking and other things that need to be done, some just do not have either the time or enough information to do the maintenance. If you are one of those, the good news is that there are many sources of information where you can get expert advice. 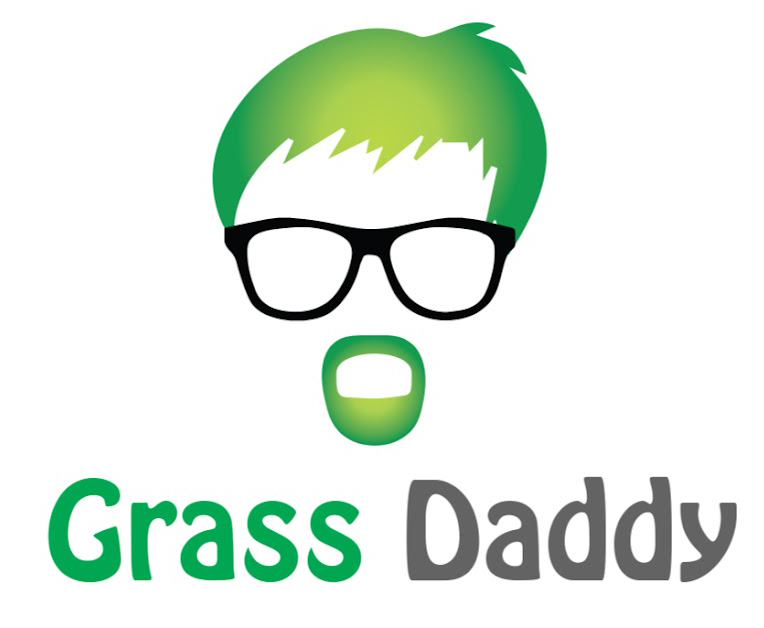 Look at the list below for 5 websites you can visit for some advice on how to care for your lawn. 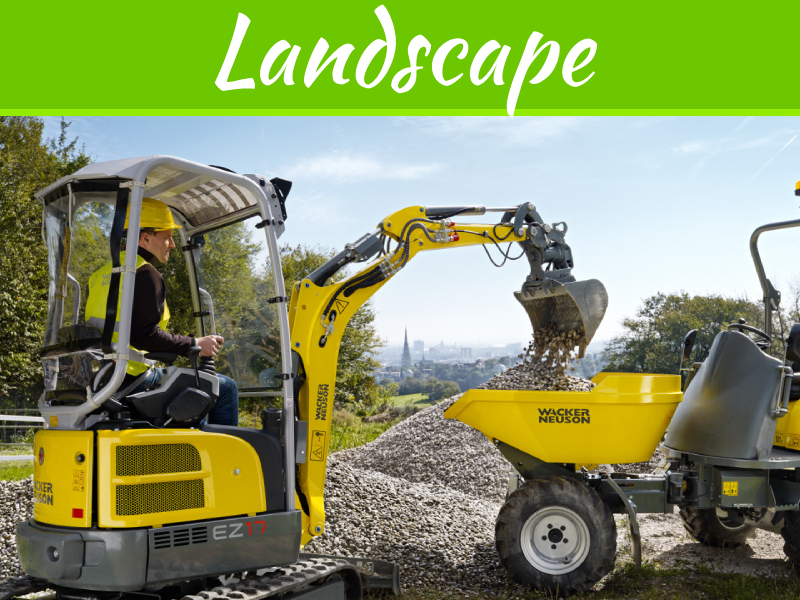 Ziehler Lawn and Tree Care is a company operating in Dayton and Cincinnati, Ohio since 1999. 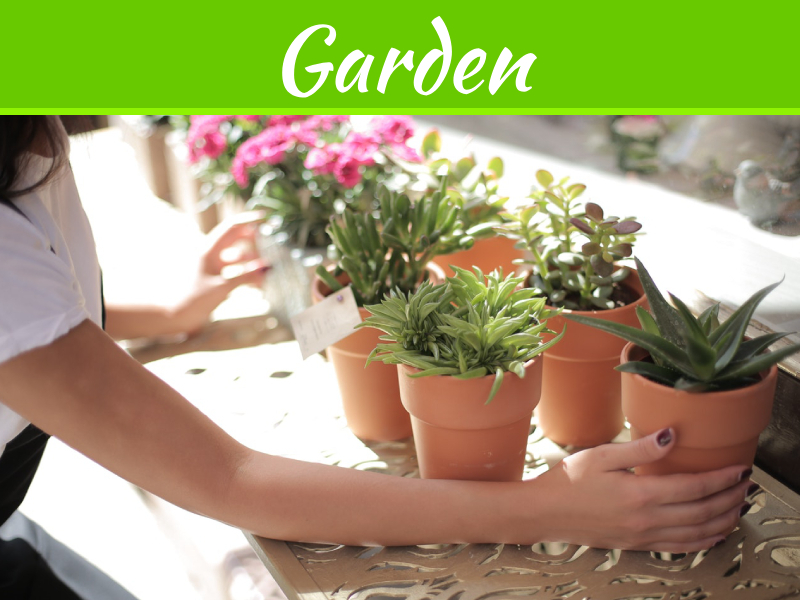 They give great tips on how you can take care of your lawn and maintain it so that it will be the envy of your neighbors. Head on over to discoverziehler.com/lawn-care-maineville/ to get more information that will help you. If you do not have enough time to follow their advice, they can also take care of your lawn for you. If you’re the type to enjoy watching videos more than reading, then head on over to this YouTube channel for great advice. The channel tackles basic concerns of homeowners like when is the best time to mow your lawn, how to repair bare spots on your lawn, and some reviews on basic tools for lawn care. This magazine has tons of information that can be very useful for lawn care. 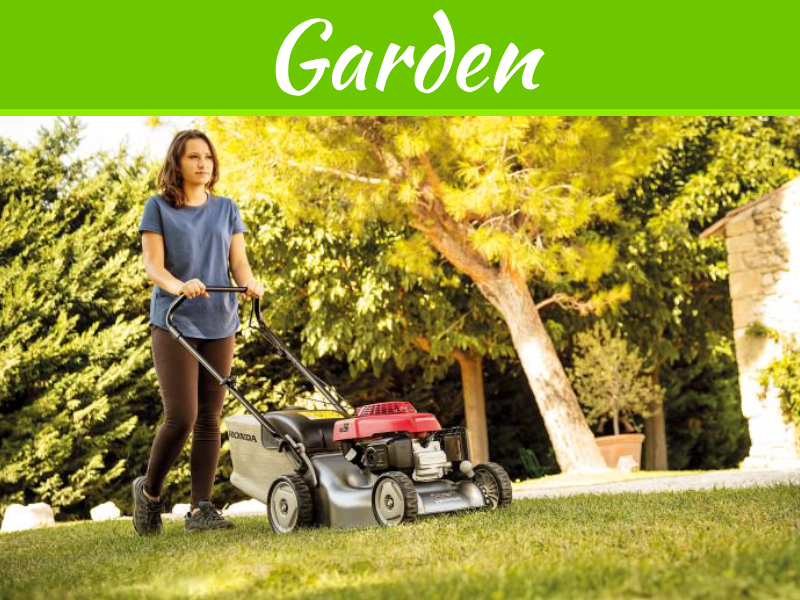 Not only will you know more about the basics of lawn care, but you will also be updated with the latest products, tools, and trends when it comes to lawn care. Turf is a national publication whose target audience is landscape contractors so you rest assured that you are getting expert advice. 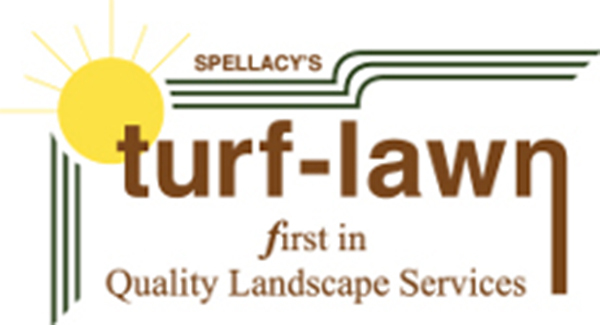 Massey Services has been giving quality lawn care for over thirty years. Given that many years of experience, you can be sure to learn a thing or two from about lawn care. They have great articles on their lawn and care blog such as articles on the most common lawn weeds or how to create a lake-friendly landscape for your lawn. Lawn Doctor is probably the biggest lawn care franchise in the country. 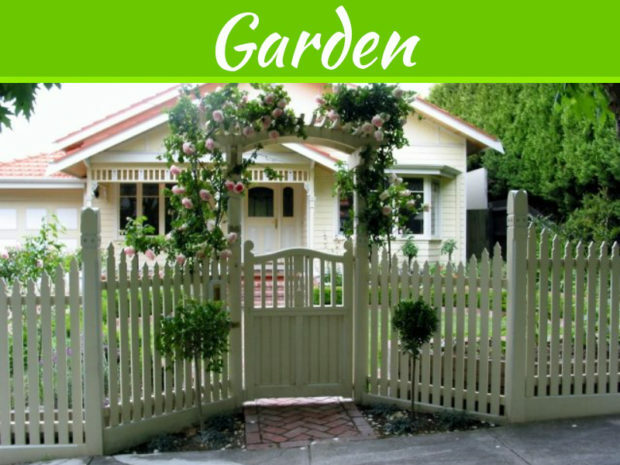 Their website offers plenty of advice on lawn care that you will find useful. They offer tips on what tools are good to use, and what mistakes you need to avoid in order for your lawn to continue being healthy.